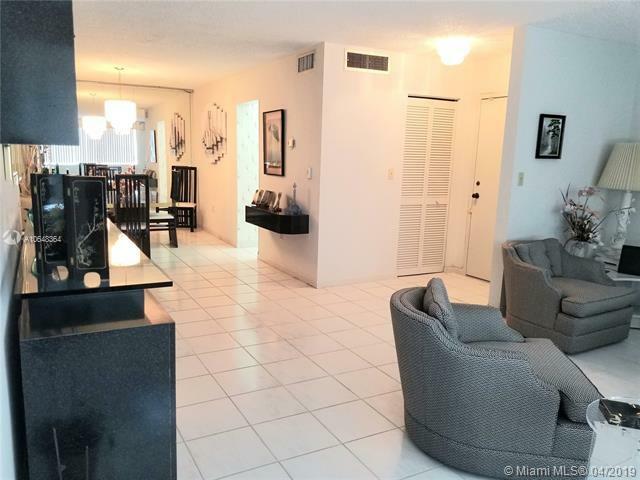 Spacious 3 bedroom/2 bath unit located in the desirable Sovereigns Condo. 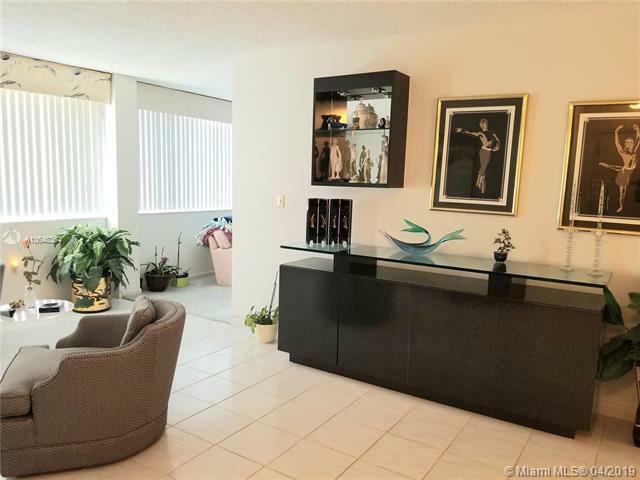 Designed to appear like a small home with 1700 square feet but in a condo community. Corner unit with an abundance of light and an open feeling. The kitchen has a pantry and room for a breakfast table. 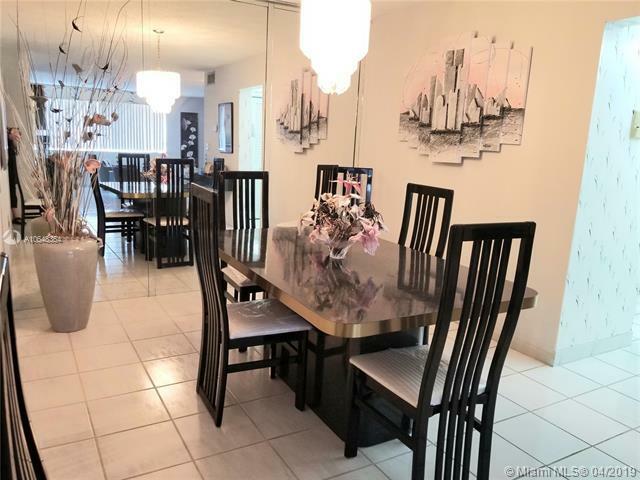 Additional features include: 2 central a/c's, formal dining, formal living room, huge master suite with 2 walk-in and linen closets, a separate storage area and 2 assigned parking spaces with additional guest parking. The second bedroom features family room/den area with closet;/storage. Association recently replaced the elevators and updated the fire alarm system. 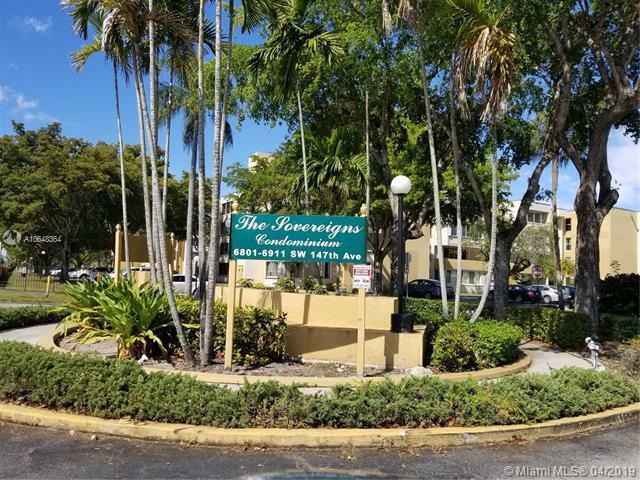 Great opportunity for a Buyer that is looking to purchase for themselves or investment. Amenities include pools, clubhouse, security and play area.